You're entirely bonkers. But I'll tell you a secret: all the best people are. 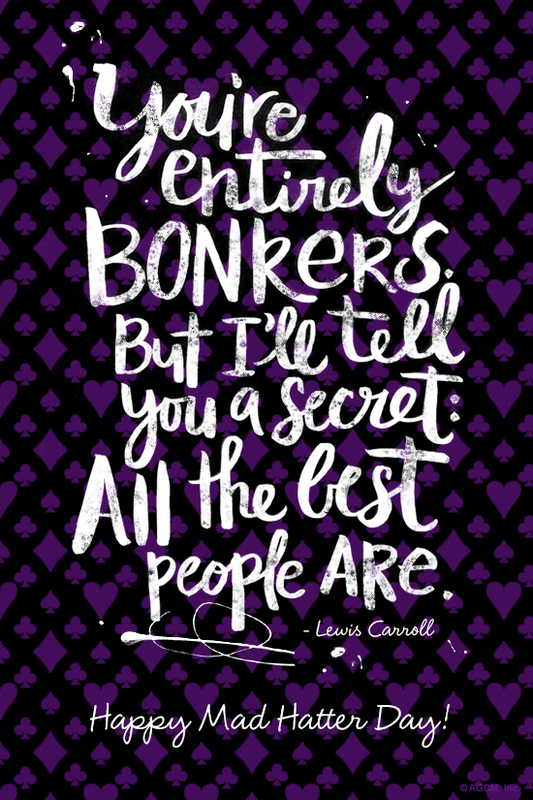 Lewis Carroll Happy Mad Hatter Day!